​Cardiff are hoping to bolster their attacking options before the January transfer window closes on Thursday, having set their sights on Roma forward Patrik Schick. The Bluebirds signed Emiliano Sala from Nantes to provide more firepower, the forward tragically disappeared en route from France last week. Cardiff are now reportedly eyeing short-term options to bolster their attack, and are prepared to spend €2m on a six-month loan for Schick, with an additional €1m if they avoid relegation. That's according to ​Tuttomercatoweb, who also report that Cardiff could make Schick's move permanent next summer if they stay up. They are reportedly discussing a purchase option of €30m, which would be a club record fee. Roma made Schick's move from Sampdoria permanent last summer after a promising loan spell the previous season, but he has struggled since then, scoring just two goals in 13 Serie A appearances this season. If Schick is sold permanently before February 2020, Sampdoria will get 50% of the transfer fee or €20m, depending on which is greater. 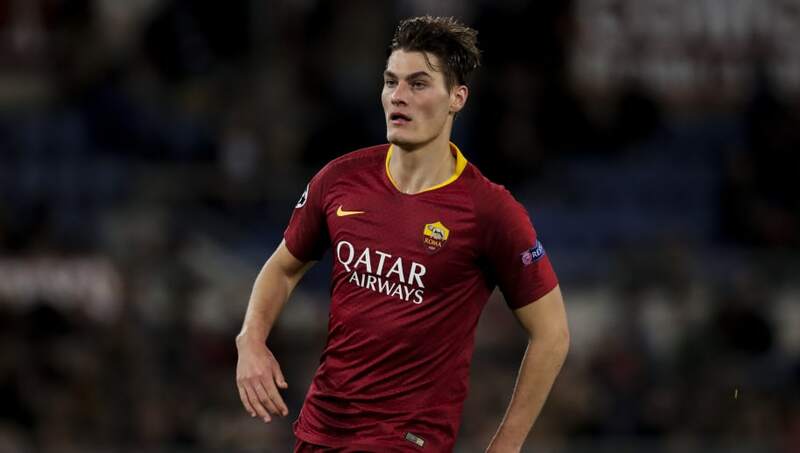 Given Schick's disappointing season so far and Cardiff's struggles at the foot of the Premier League table, Roma may be inclined to let the 23-year-old leave on loan until the end of the campaign. Though Schick has not been prolific for Roma, he hit double figures in his only season at Sampdoria after they signed him from Sparta Prague in 2016. He also has a good record at international level, scoring five times in 14 caps for the Czech Republic.